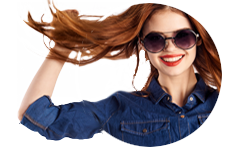 your own unique personality - Affordably! 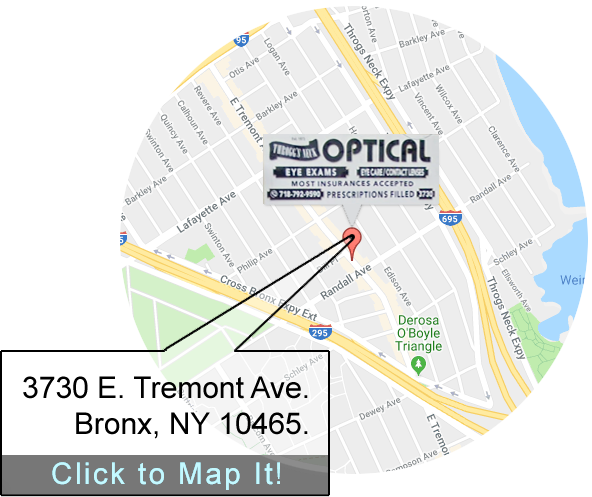 WHY CHOOSE THROGGS NECK OPTICAL? Seeing 20/20 doesn't mean your eyes are healthy. 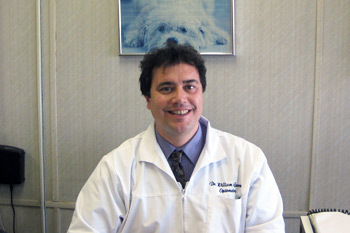 Many eye problems can only be detected during a thorough eye exam and if caught early, many can be managed. 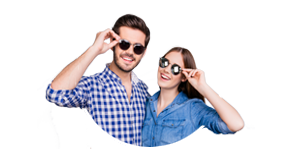 With our patient friendly atmosphere and established history, we are committed and dedicated to serving you and your family's eye care and fashion needs ... affordably!